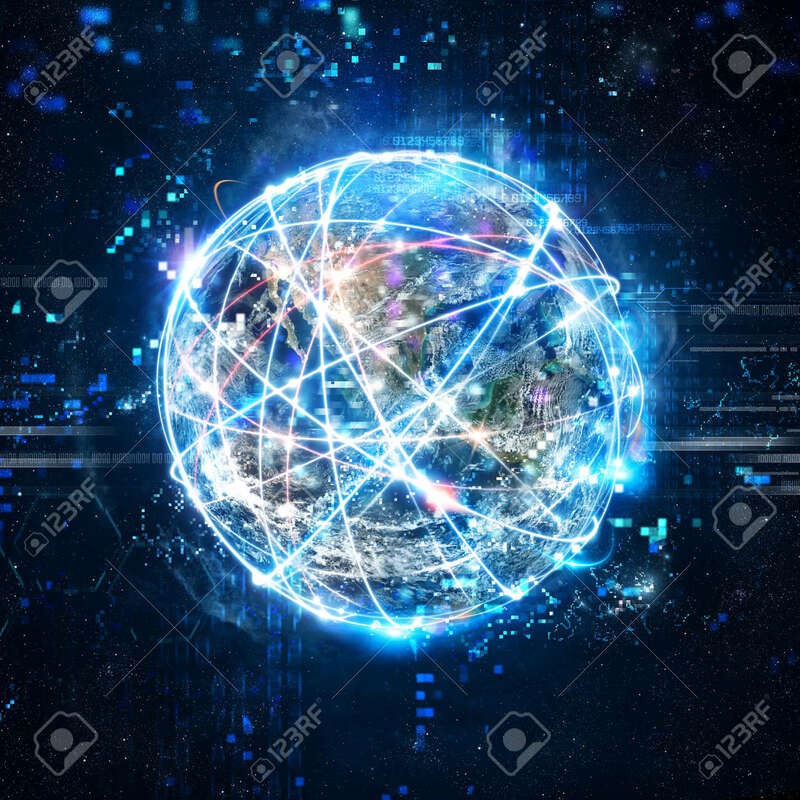 Concept Of Global Internet Connection Network . World Provided.. Stock Photo, Picture And Royalty Free Image. Image 89758245.